Allstate Insulation Contractors are dedicated to providing Arizona with quality home insulation services. Serving Glendale, Phoenix and the entire West Valley with professional insulation done right the first time. 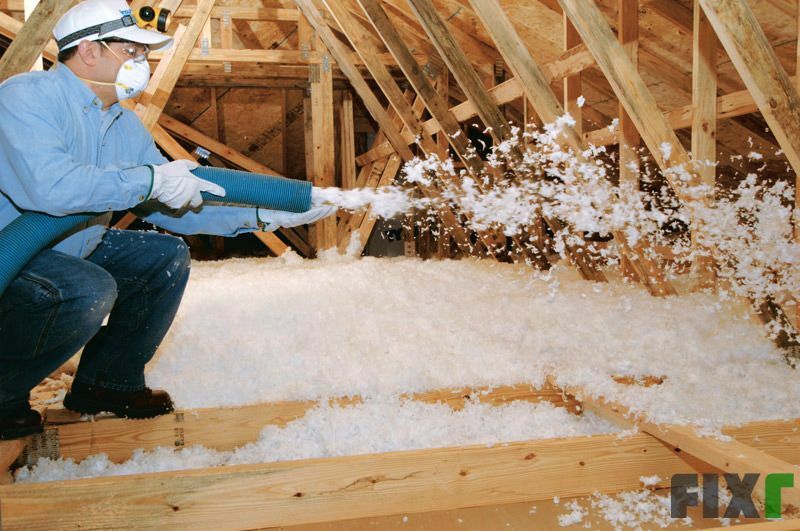 Insulation installation, attic insulation and compete home insulation with nearly 30 years of experience. Allstate insulation is committed to providing our Arizona customers with exceptional Home Insualtion services. We are locally owned and have been since 1976. We maintain an A+ rating with the BBB and have been an accredited business since 1999. Phoenix,	Mesa,	Glendale,	Scottsdale,	Chandler,	Tempe,	Peoria,	Gilbert,	Prescott,	Sun City	and other cities within 150 miles of Glendale.,	Avondale,	Surprise,	Sun City West,	Prescott Valley,	Cave Creek,	Buckeye,	Cottonwood and Fountain Hills	. Fixr has validated the email provided by Allstate Insulation Contractors. 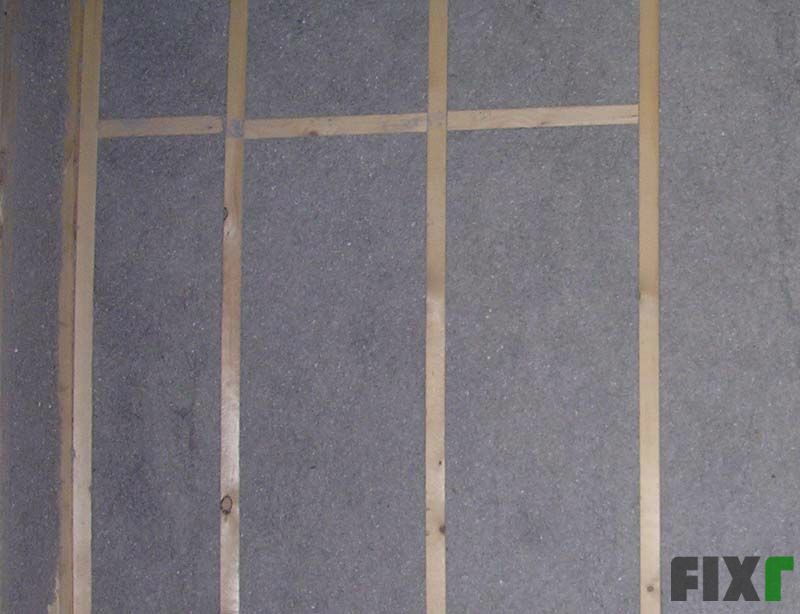 Fixr has reviewed the content provided by Allstate Insulation Contractors to match our community guidelines. Allstate Insulation Contractors has been rated with 24 experience points based on Fixr's rating system.